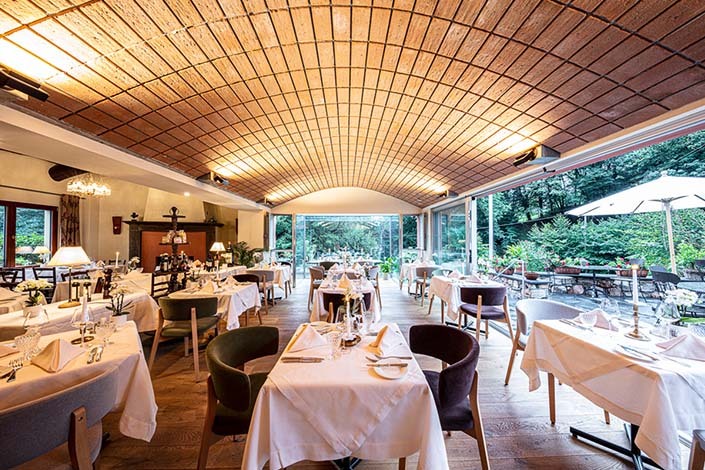 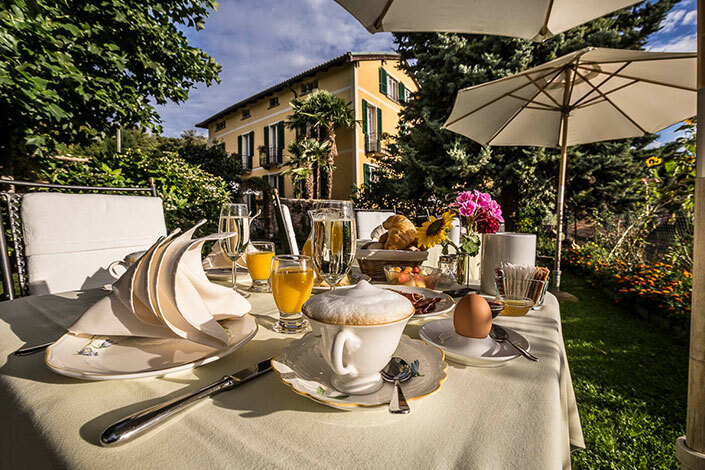 The Hotel Villa Carona is a personally managed island of well-being situated above Lake Lugano in the Ticino. 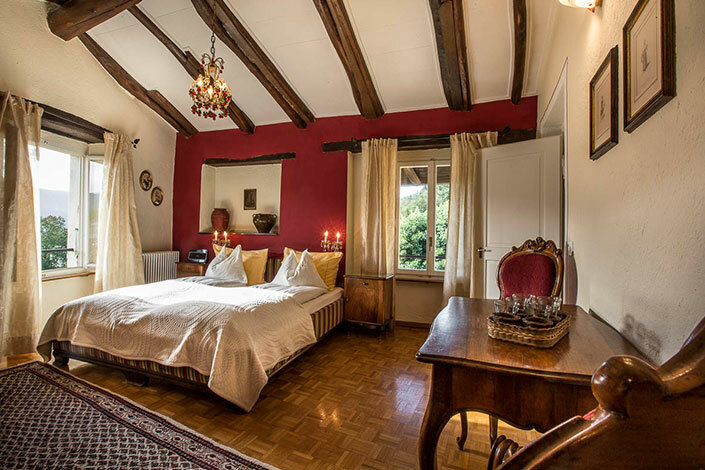 Escape the daily grind in a 200-year-old patrician manor in the village of Carona, where Hermann Hesse also spent many hours. 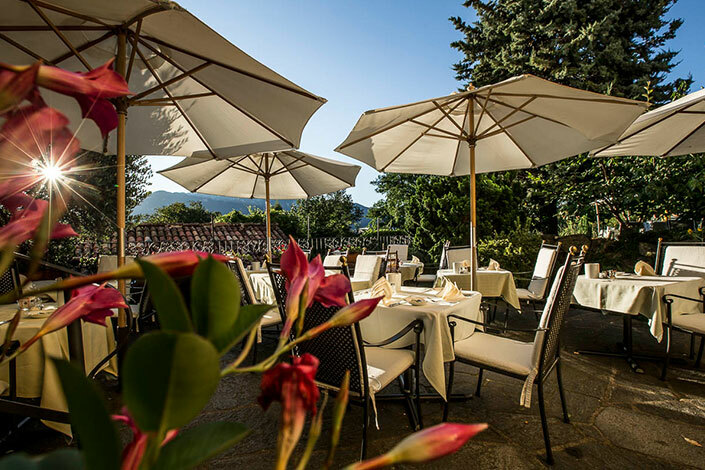 Breakfast in the garden, relax on one of the lounge chairs, after a hike enjoy the view of Monte Generoso in the warm Hot Pot - enjoy the many facets of the dolce vita. 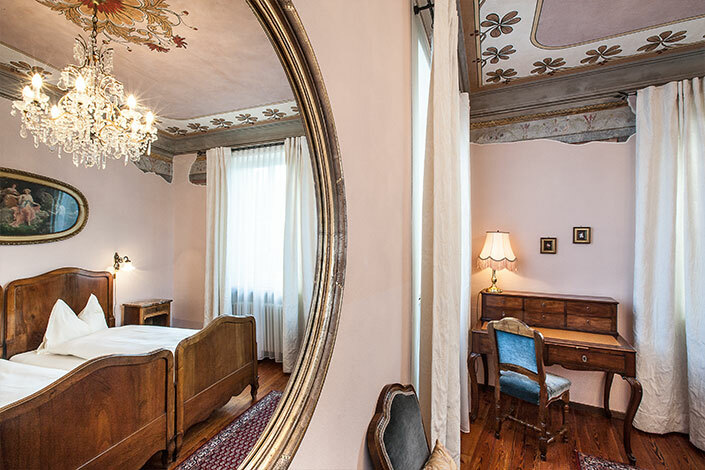 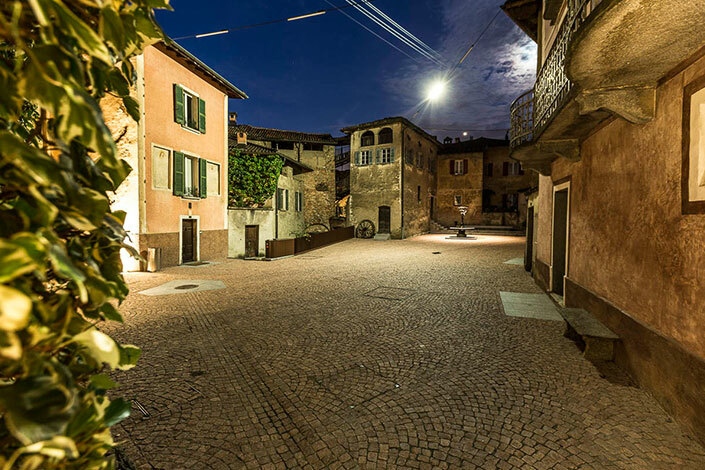 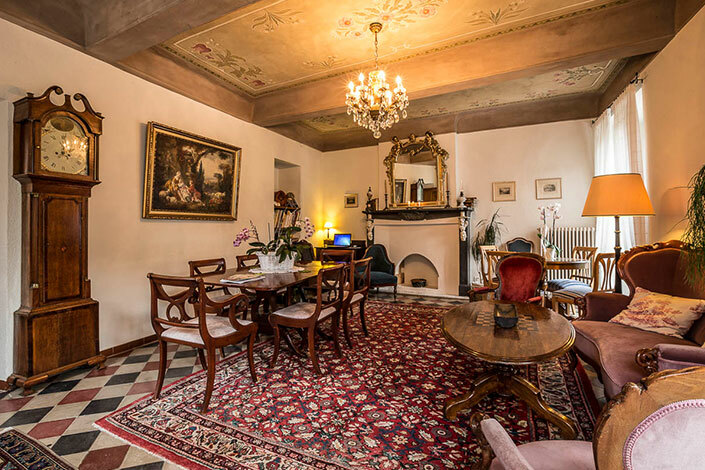 The 200-year old patrician house in the midst of a charming Ticinese artists’ village offers 18 individually furnished rooms, decorated with many antique pieces. 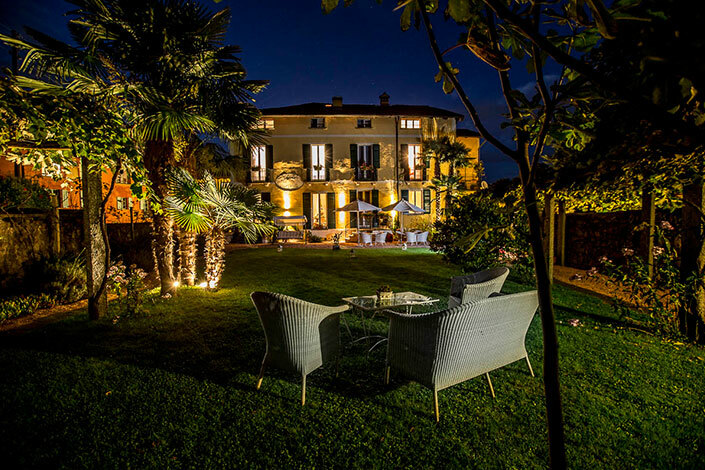 The informal atmosphere and the gardens – a small Mediterranean paradise – guarantees rest and relaxation. 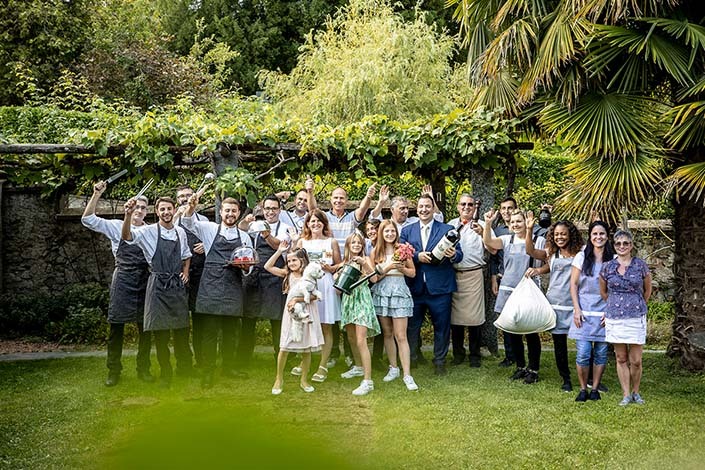 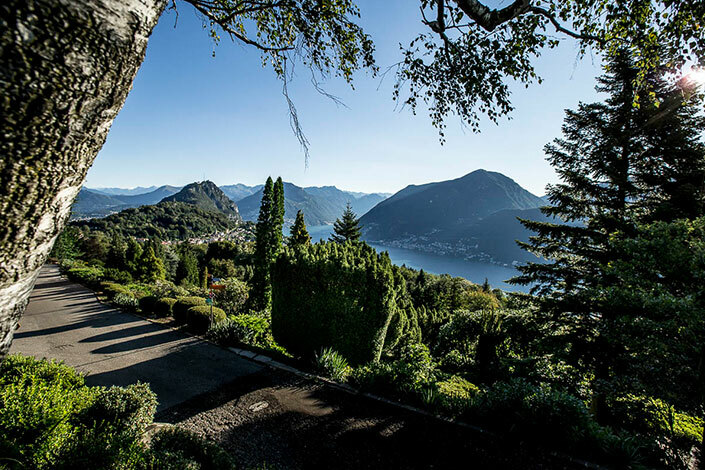 Villa Carona is an island of well-being on the outskirts of Lugano. 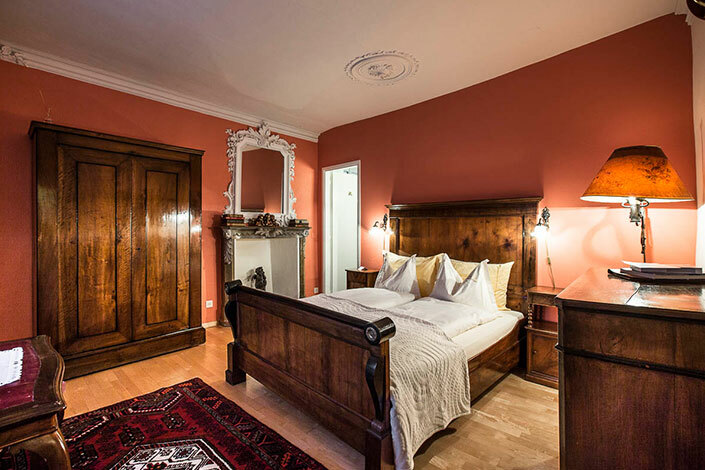 50 Swiss Historic Hotels take history into the future. 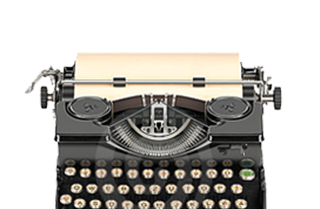 Leave the decision to the recipient. 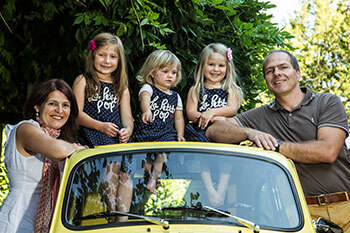 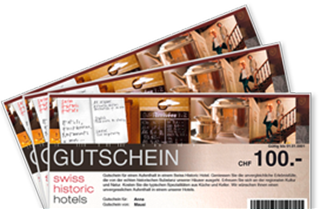 There are endless possibilities for using a gift voucher in one of the Swiss Historic Hotels. 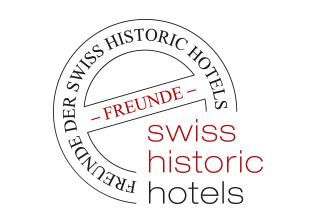 The association "Friends of the Swiss Historic Hotels" offers financial support to the member companies. 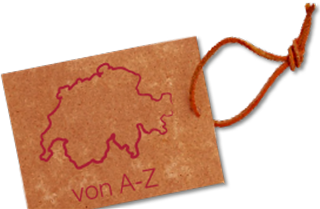 We will inform you regularly about special offers of Swiss Historic Hotels.